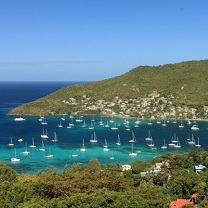 Rich in pirate folklore, and made famous by the likes of Robert Louis Stevenson, the BVI offer some of the best sailing to be had anywhere on the planet. 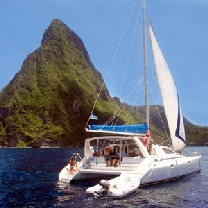 The archipelago comprises more than 60 islands and islets at the northern end of the Lesser Antilles, which separates the Atlantic Ocean from the turquoise waters of the Caribbean Sea. 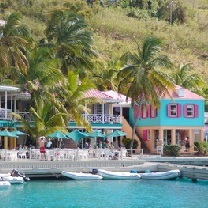 Tortola, Jost Van Dyke, Virgin Gorda, and Anegada are the major islands of this renowned archipelago. 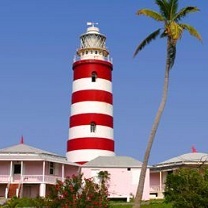 Located between Caribbean Sea and Atlantic Ocean, Cuba is the largest country in the Caribbean and the western most island of the Greater Antilles. 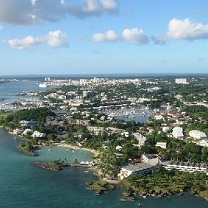 It lies just 90 miles from Key West, Florida. 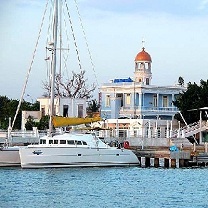 With its favorably warm climate year round, steady winds, unique natural beauty and open-minded, friendly people, Cuba ia a great sailing destination. 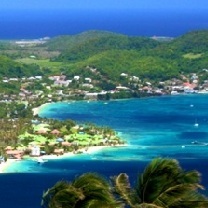 Grenada is known as the "Island of Spice." It has a unique combination of French and English culture, exotic flowers and rare fruits, a rich history of storytelling and well-seasoned foods. 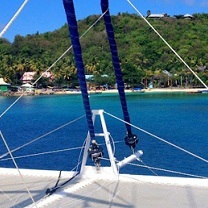 It's also the gateway to the unspoiled cruising grounds of the Grenadines, which promises some of the best sailing anywhere in the Caribbean. 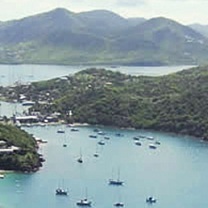 The nation of Grenada is actually a chain of six islands including Grenada, Carriacou and Petite Martinique. 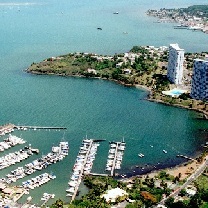 Granada is part of the Windward Island of the Lesser Antilles in the Caribbean Sea. 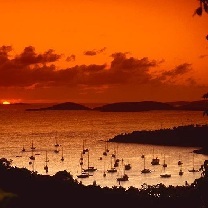 Puerto Rico is the perfect base for exploring the Spanish Virgin Islands including the islands of Vieques and Culebra. 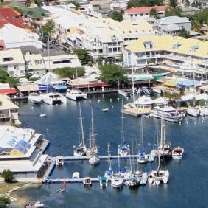 On an extended charter it is also possibe to visit the USVI or BVI.